Update the sampling rate from standard 120 Hz up to 240 Hz for h/p/cosmos instrumented biomechanics treadmill. 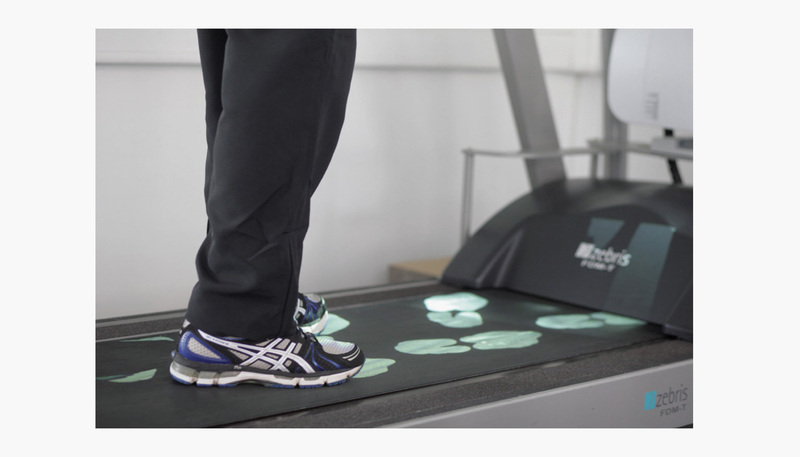 The sampling rate of 120 Hz is sufficient up to normal gait and therapeutic application. For special high-performance applications, in research or when working with running and sprint speed, we recommend the extension of the sampling rate to 240 Hz or even to 300 Hz with an larger running surface, depending on the application.